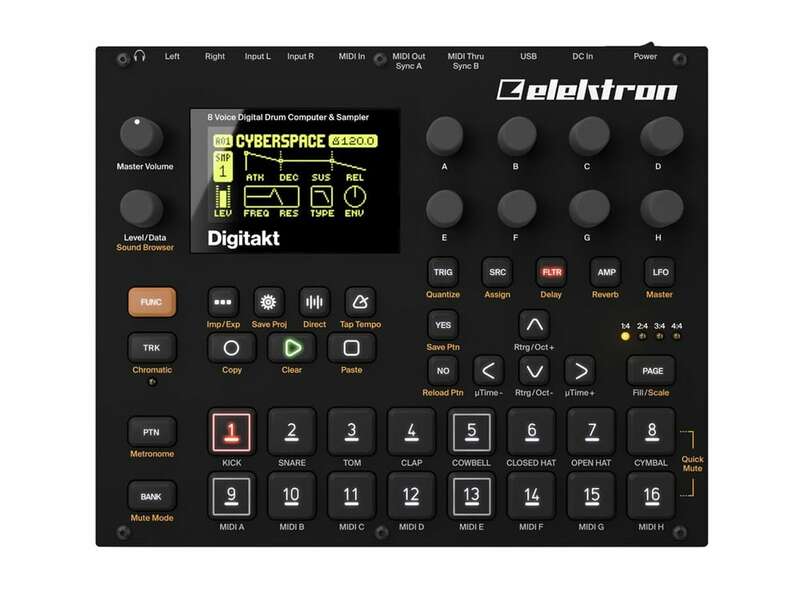 The Elektron Digitakt is a premium 8- voice digital drum machine with built-in step sequencer. 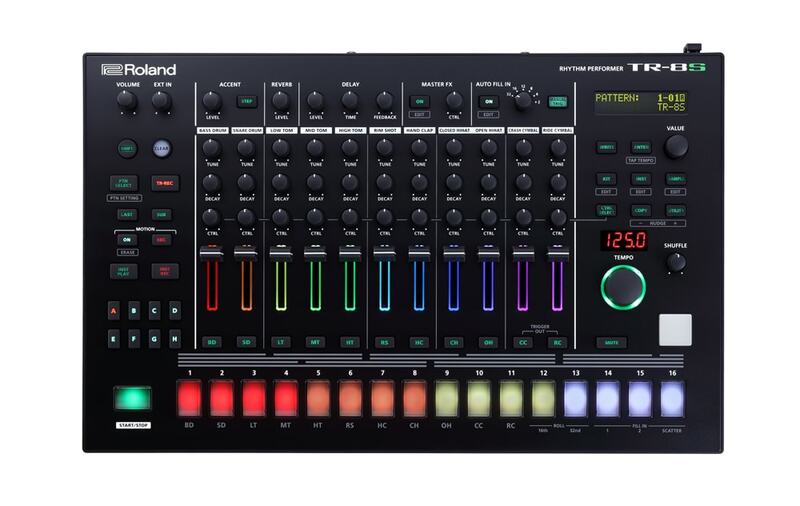 Designed to be the beat making powerhouse for your studio & production. 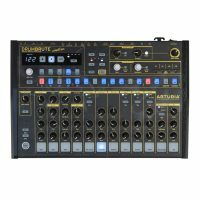 This comapct and powerful drum machine contains all the necessary tools to create, and tweak the perfect groove or beat. 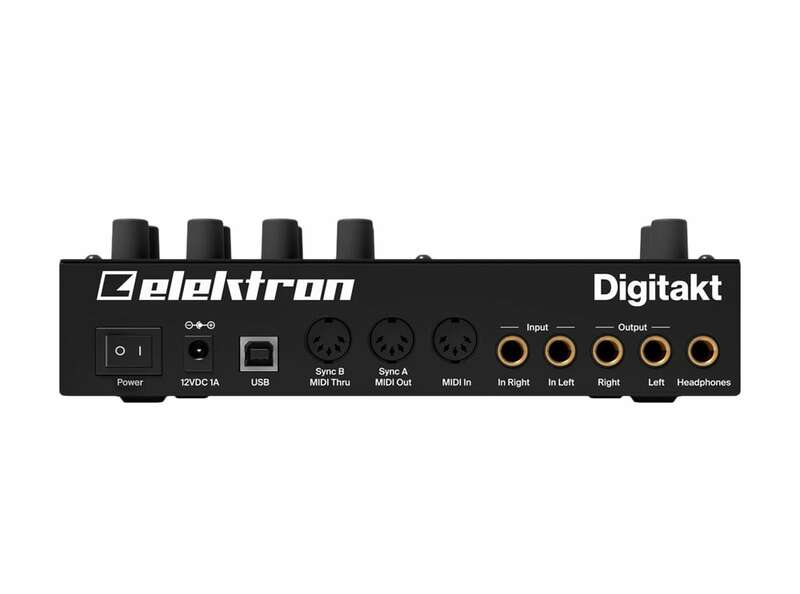 Featuring a digital and highly flexible sound engine, sampling capability, a live-friendly sequencer, MIDI I/O, and Overbridge support for complete versatility and control! 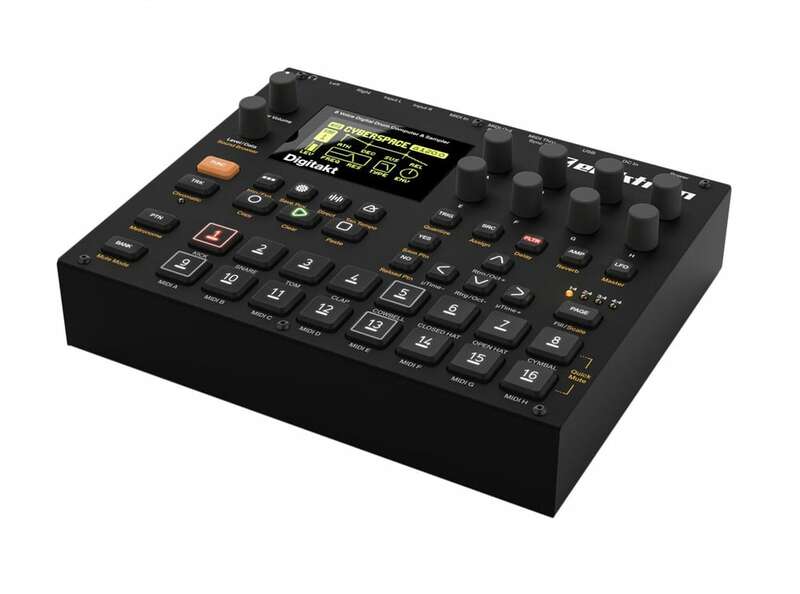 Digitakt is made for heavy use. It features all new hi res encoders and extremely durable back-lit buttons (rated for 50 million presses). And the ultra crisp OLED screen perfectly renders the clear and streamlined user interface. 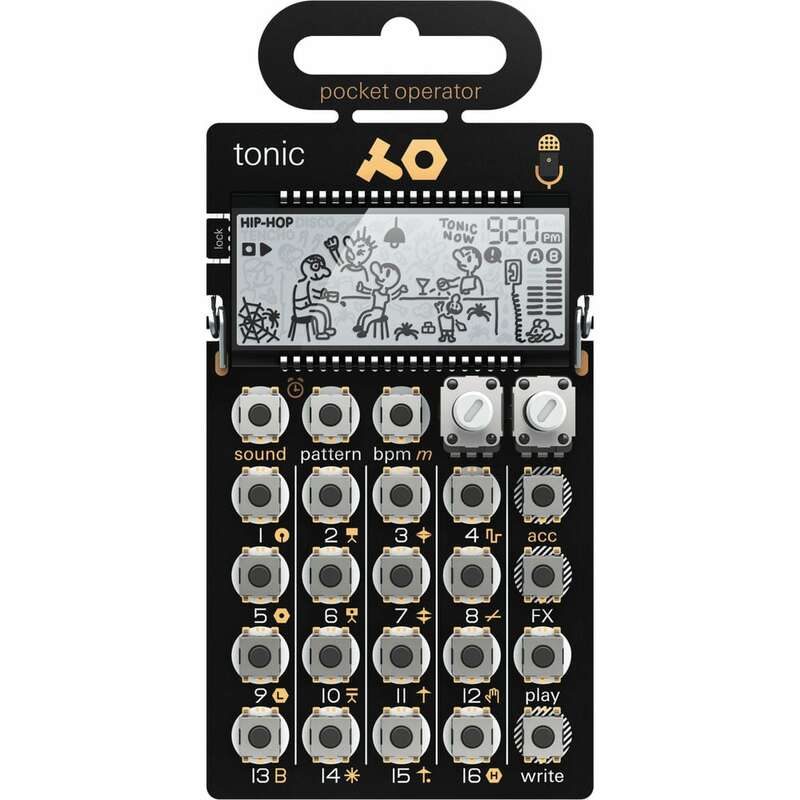 Supplied with heaps of pre-loaded sounds so that all you need to do is to turn it on and get creative. The included material covers a wide variety of electronic and acoustic sounds. Drums, percussion, synths, and FX are all there to help you to create all that music in your mind that is waiting to be unleashed. 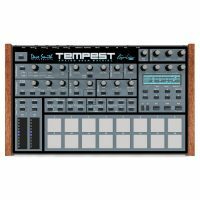 And to top it off, you will also get a couple of acoustic kits, meticulously sampled by the renowned drum sample company That Sound.